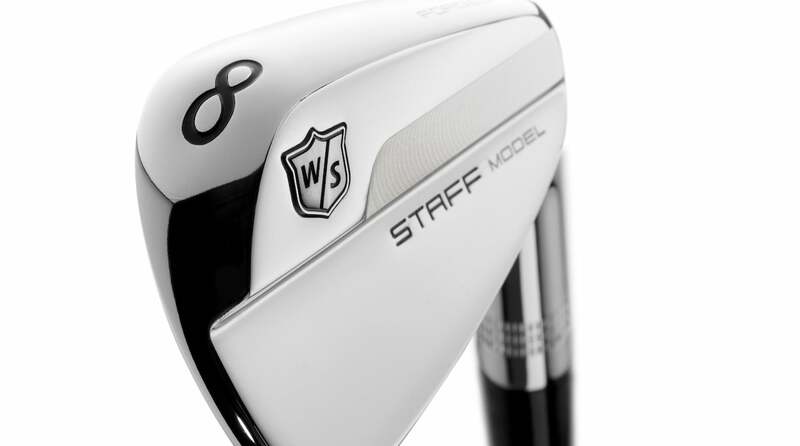 In Wilson’s eyes, there wasn’t a need to shake things up until a couple years ago when Steele began working with R&D on the new irons. 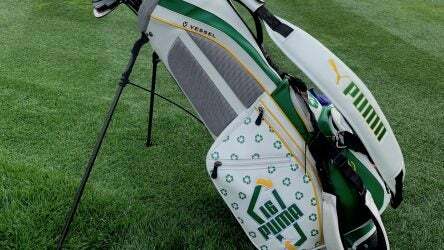 In a nod to this week’s Waste Management Phoenix Open, Rickie Fowler chose to use a custom Puma stand bag. 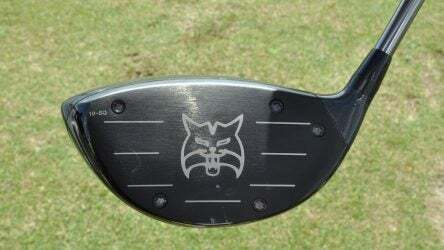 Lynx is hoping its new Prowler VT’s “Switch-face technology” will help return them to a prominent place in the golf equipment industry. The Phoenix Open has long been known as the biggest party in golf. 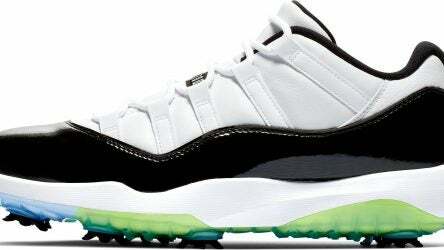 This year, Odyssey Golf is leaning all the way in. 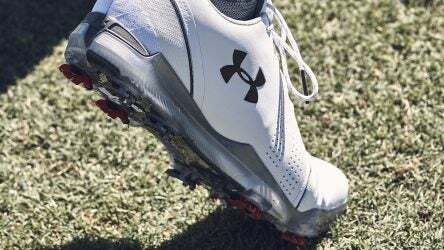 Jordan Spieth’s new Under Armour Spieth 3 golf shoes were designed to feel like Spieth’s favorite training shoes. 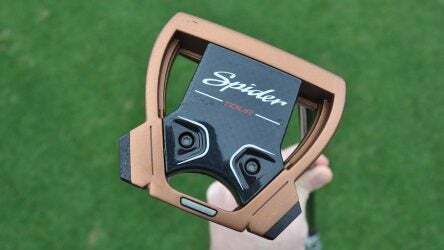 TaylorMade’s new Spider X mallet putter is opening up the potential for Tour players to consider it for the first time. Why Tiger Woods is relying on TaylorMade’s Milled Grind sole for his iron, Tony Finau’s Ping G410 and more in the latest gear notes. 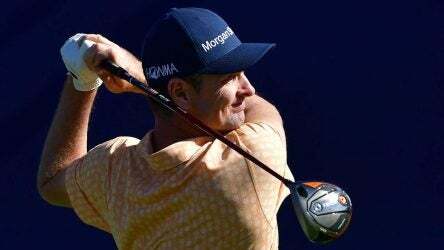 Justin Rose won the Farmers Insurance Open at Torrey Pines not long after his new club deal. 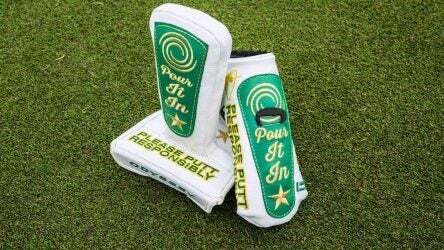 Here’s a look inside his bag. The latest edition of the Air Jordans feature Nike’s React Vapor tooling which harnesses Nike React foam cushioning to deliver all-day comfort. Titleist spruces up its signature golf balls, adding some color to the mix.